About mark — Mark F. Hampton, P.A. Mr. Hampton is an Arkansas native born and raised in the Natural State. His mother was a school teacher for 32 years, and his father was Deputy Director for the Office of Economic Opportunity for the State of Arkansas. Both had a hand in developing Mr. Hampton’s character and his use of common sense in practicing law. Mark has developed a keen approach to evaluating each case on its own facts and circumstances. Each case is unique and must be evaluated on its merits. Each person has their own unique path they walked to get them where they find themselves. From investigations involving the President of the United States down to misdemeanor drug offenses, Mark takes pride in doing the best job he can for each client. Associate at Wallace, Dover, and Dixon, P.A. Ms. Alphin is an Arkansas native, born and raised in Northeast Arkansas. She has lived in the Little Rock area for approximately the last forty years. 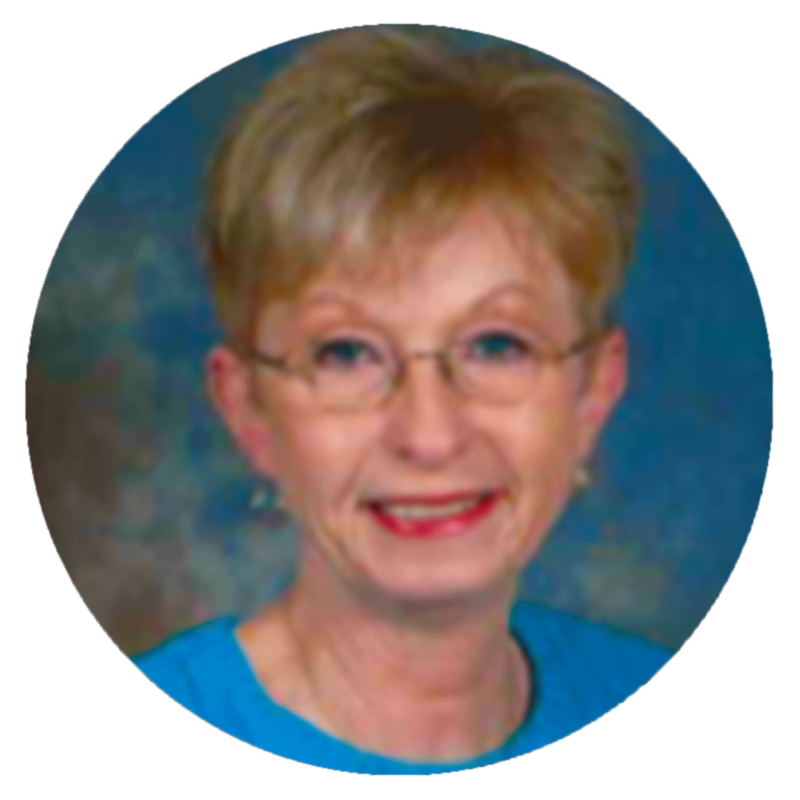 Ms. Alphin attended Southern Technical College in Little Rock and graduated in the Legal Office Administration Program in 1992. Then in 1993 she graduated from the Legal Assistant Program. She was certified as a Legal Assistant in 1994. Ms. Alphin has worked closely with Mr. Hampton as his personal legal assistant since December 1996.